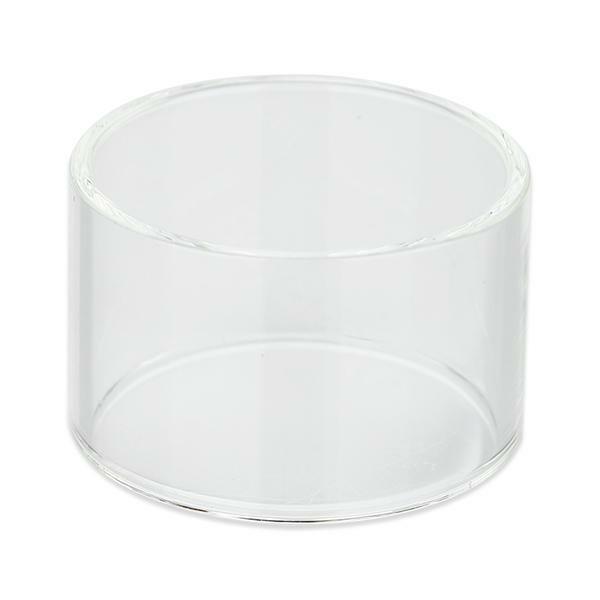 It is a replacement glass tube for Vicino D30. With it, you can change the tube freely. Get it as a spare part. WISMEC Vicino D30 Replacement Glass Tube is designed for Vicino D30 Atomizer. With it, you can change the tube freely. Get it as a spare part. • It is for WISMEC Vicino D30. WISMEC Vicino D30 Replacement Glass Tube is a 6ml capacity glass tube. Made of pyrex glass for Wismec Vicino D30 Kit 3000mah with a Airflow Control Atomizer With Top Filling.